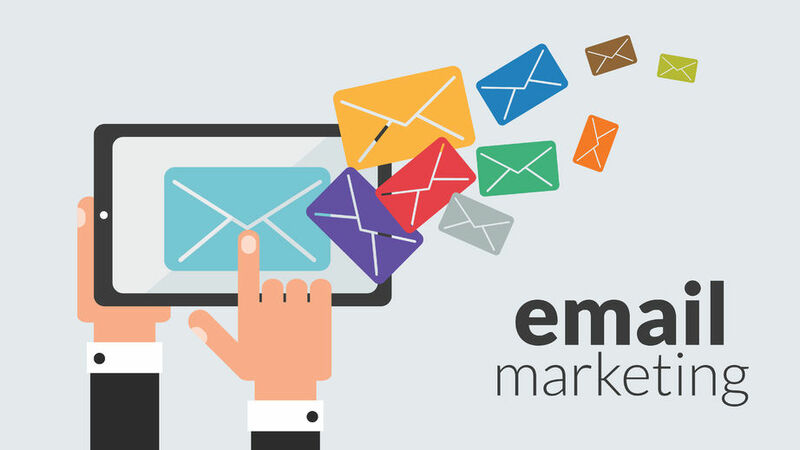 Email marketing is an extremely effective tool that converts prospects into customers and one-time customers into loyal fans. Both small and large businesses can gain the advantage over their competitors by implementing a data-driven, targeted email marketing strategy. From sending out newsletters to announcing special holiday offers, all of your emails should be sent to specific customers with a specific purpose. Providing your customers with relatable content is key to a successful email marketing strategy. At Invigilo LLC, we research your business’ goals, what your customers are looking for, and what your competitors are doing (or not doing) in order to develop a customized email marketing strategy that will help you gain new customers and delight the ones you already have. Professionally designed and curated newsletters. Promotions or offers that reach and convert your readers into customers. Access to Google Analytics and detailed reports. Even in 2018, email remains one of the most important aspects of marketing ROI. In fact, various studies that for every dollar spent on email marketing there is a $38 return — and who doesn’t want a 3,800% ROI? Establish your business as a credible industry resource. Build a deeper relationship with your customers. Generate interest in your business to new customers. Upsell and delight current customers with content and special offers. Do you want to build a deeper relationship with your customers? Get professional email marketing management today!